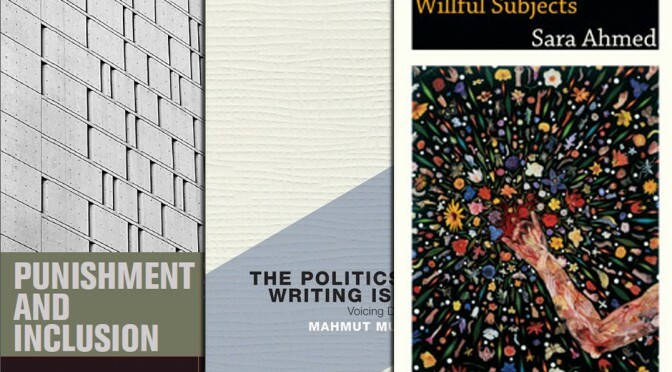 Over the last few weeks, over 2,000 votes were cast for the best critical theory book of 2014. Here are the top 5 books of 2014, chosen by you. You can see all the results here. “With remarkable regularity, felon disenfranchisement–the restriction of voting rights for individuals convicted of certain criminal offenses–is analyzed and denounced by political theorists and philosophers. 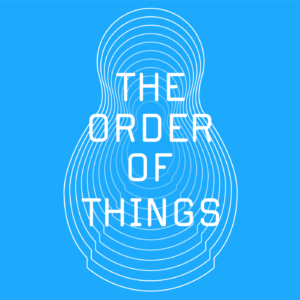 The practice, they rightly observe, is at odds with basic principles of liberal proportionality, republican conceptions of civic education, and any accepted penological ends. And yet, it persists throughout the United States, continuing to shape the outcome of political contests, and asserting itself each and every time Americans line up at the voting booth. 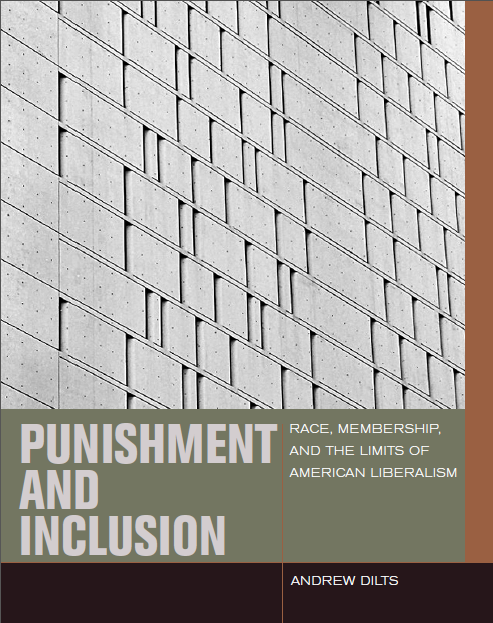 What larger lessons does the fact of felon disenfranchisement’s persistence teach us about American law, politics, and principles? You can read the first chapter here for free. Buy it here. “Over the past forty years, recognition has become the dominant mode of negotiation and decolonization between the nation-state and Indigenous nations in North America. The term “recognition” shapes debates over Indigenous cultural distinctiveness, Indigenous rights to land and self-government, and Indigenous peoples’ right to benefit from the development of their lands and resources. 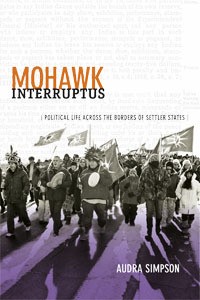 In a work of critically engaged political theory, Glen Sean Coulthard challenges recognition as a method of organizing difference and identity in liberal politics, questioning the assumption that contemporary difference and past histories of destructive colonialism between the state and Indigenous peoples can be reconciled through a process of acknowledgment. 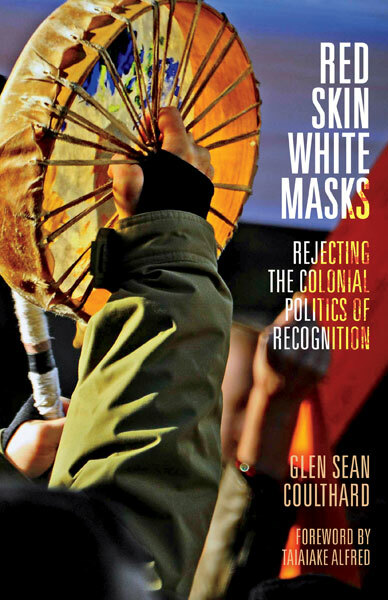 Beyond this, Coulthard examines an alternative politics—one that seeks to revalue, reconstruct, and redeploy Indigenous cultural practices based on self-recognition rather than on seeking appreciation from the very agents of colonialism. “The Politics of Writing Islam provides a much-needed critique of existing forms of studying, writing and representing Islam in the West. 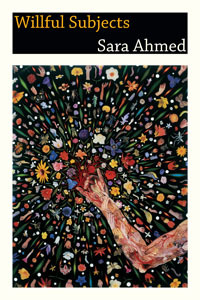 Through critiquing ethnographic, literary, critical, psychoanalytic and theological discourses, the author reveals the problematic underlying cultural and theoretical presuppositions. Mutman demonstrates how their approach reflects the socially, politically and economically unequal relationship between the West and Islam. 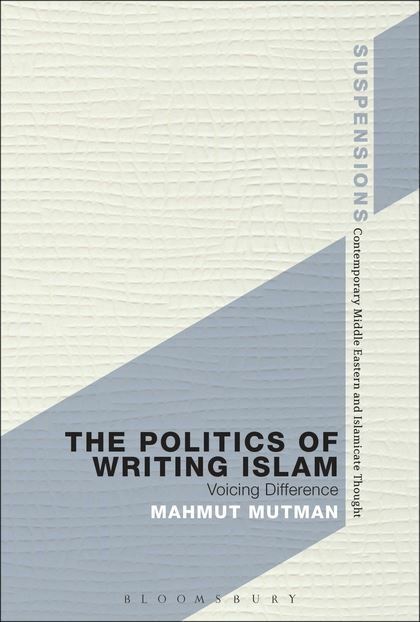 While offering a critical insight into concepts such as writing, power, post-colonialism, difference and otherness on a theoretical level, Mutman reveals a different perspective on Islam by emphasizing its living, everyday and embodied aspects in dynamic relation with the outside world – in contrast to the stereotyped authoritarian and backward religion characterized by an omnipotent God.